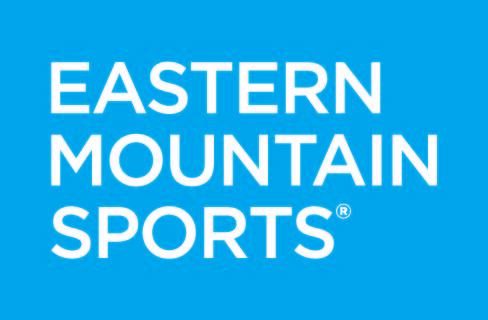 Bob's Stores and Eastern Mountain Sports are committed to delivering your product to our stores as quickly as possible. It is essential that we partner with our vendors to ensure that shipments comply with the requirements in our Vendor Guidelines. To that end, we have partnered with Retail Value Chain Federation (RVCF) to host our vendor guidelines on the RVCF website. This will allow you to receive instant notifications of updates, news, initiatives, and more. You will be required to sign up for a username and password to view our guidelines. There is no cost to you or your company to sign up to do this. New vendors will also need to complete a vendor set-up form (see below). If you already have a username and password, click HERE to sign in to the RVCF website. If you have not yet registered, please click HERE to request a username and password. Upon approval you will receive an e-mail from ehooper@rvcf.com with the subject line of "Bob's Stores & Eastern Mountain Sports' Group/Portal for Vendors." This e-mail will also include instructions on how to navigate the site. Please update your spam filter as needed to accommodate the receipt of the notification. Once our merchants have chosen to purchase your products, you must complete a vendor set-up form. To access the vendor set-up form, please click HERE. Please e-mail the completed form along with a sample invoice and certificate of insurance to compliance@bobstores.com or compliance@ems.com. 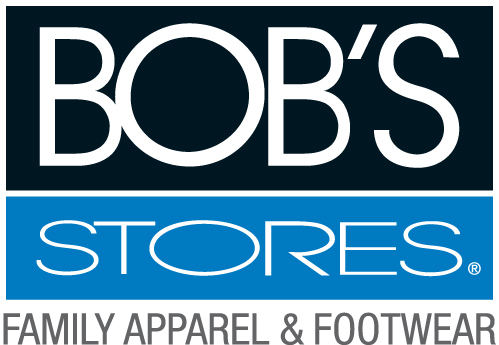 We welcome you to Bob's Stores and Eastern Mountain Sports' community of vendors and look forward to working with you.